Please send email to jami@jamililo.com. Thank you! I love finding new books, bookish mugs, and lovely things, like readers, online. 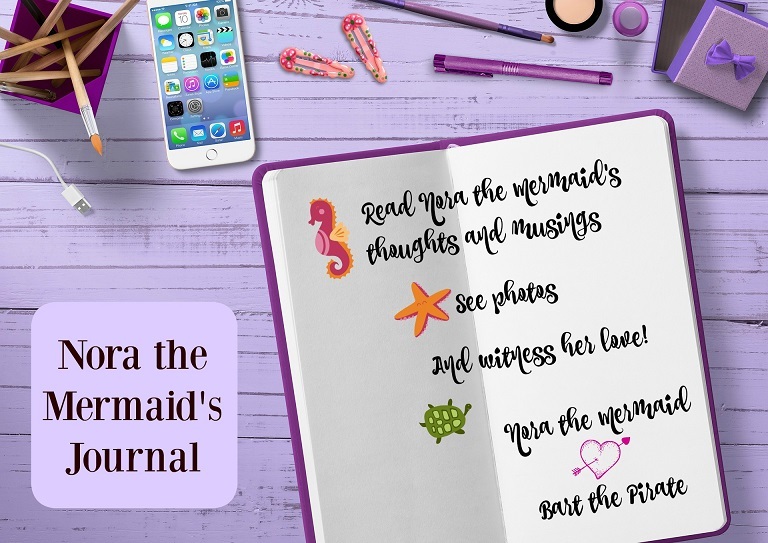 Wholesome novels based in reality with a little bit of magical fantasy sprinkled in. Jami Lilo novels are full of the feels and bucket loads of humor because love and laughter are good for the heart and soul. 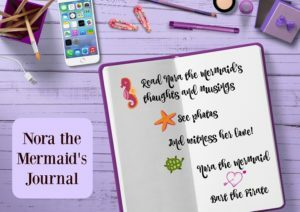 Nora the Mermaid’s Journal will be sent directly to your inbox! Bookish people are my favorite kind of people. What are you reading?